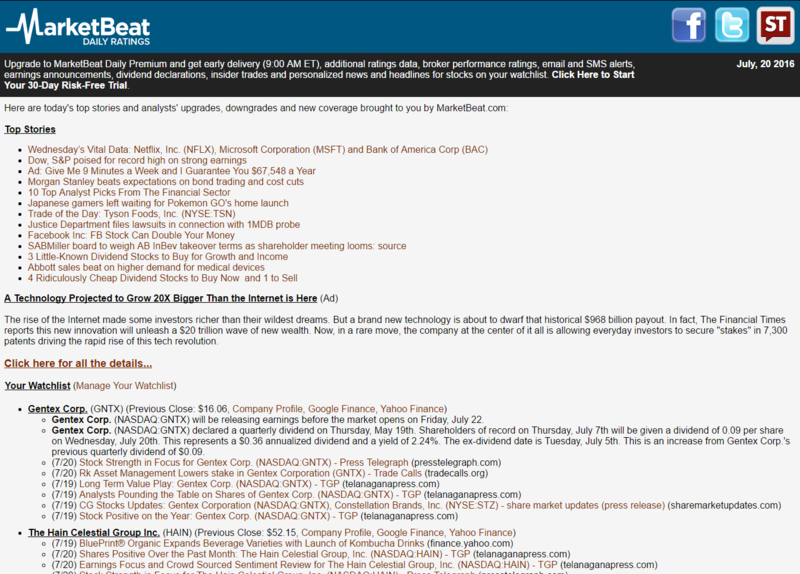 Enter your email address below to receive a concise daily summary of analysts' upgrades, downgrades and new coverage of Eaton with MarketBeat.com's FREE daily email newsletter. Will our children be buying their cars with blockchain? How is the medical sector tackling infertility?